It is more common for people to make the switch to part-time to full-time work. So you can imagine making the opposite switch has been tricky. Other than the obvious drop in income transitioning to part time work seemed like a great idea, when I was full time. I would have more time to blog, develop my brand, I could focus on me more, see my family more often and go to more events. So in theory it was a great plan, five months in and I feel like I’m going crazy. I was so used to just not having any time for myself or anything else I wanted to, feeling low and full of anxiety was a constant feeling. Now that I have all this free time to look after myself, spend time with my family and put more time into my blog I feel lost. I know I can’t have it all and I guess I got what I asked for so I really shouldn’t complain about it. However I am just super aware of the fact that I do not want to be doing anything just for the sake of it, I want to do what I love, but I have bills to pay so in order for that dream to work out I need work smart, something I am not very good at. With all this free time I have to really think about what I am going to do each day, because I could happily stay at home and blog all week and scroll the twitter timeline. But how productive is that? 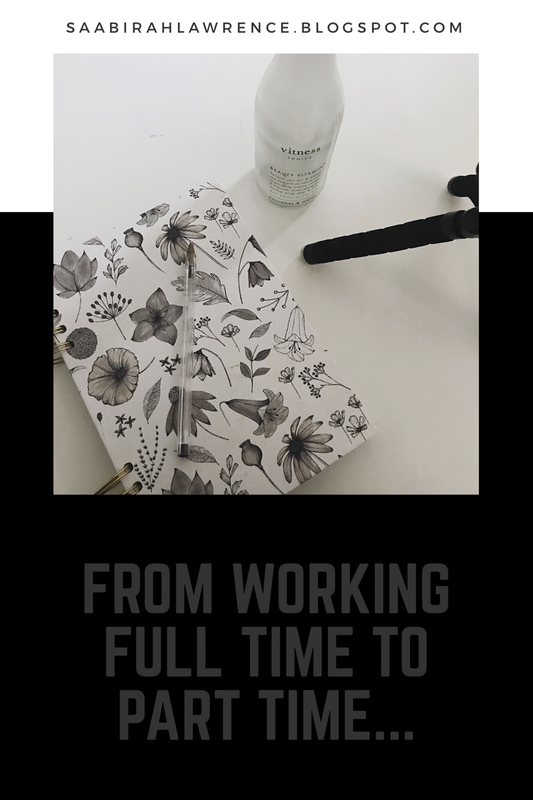 Back in June I shared that I had finally got myself a second job – June: Big Hair No Care, New Job & Upcoming Events, which I originally planned to have as a full time position so I could make the move from one job to another seamlessly. However that didn’t work out hence my current position. At the moment I am working part time trying to find ways to live that multiple streams of income life, because it is honestly the way forward. This kind of ties into another post I am writing where I get into knowing my value and putting a price on it, I do not want to just throw out just anything so I am figuring out what it is that I have to offer. I was extremely unhappy in my last job, I was close to three years into it and I just felt like enough was enough. Respect is a big thing for me, so when you’ve been somewhere for that long and you get to know your colleagues, you expect a certain level of respect but that just never came so I had to go. Plus my company was being taken over by a new one, my manager was leaving and my job no longer looked secure. So that was a big gateway for me to get out of that place at the time that I did. 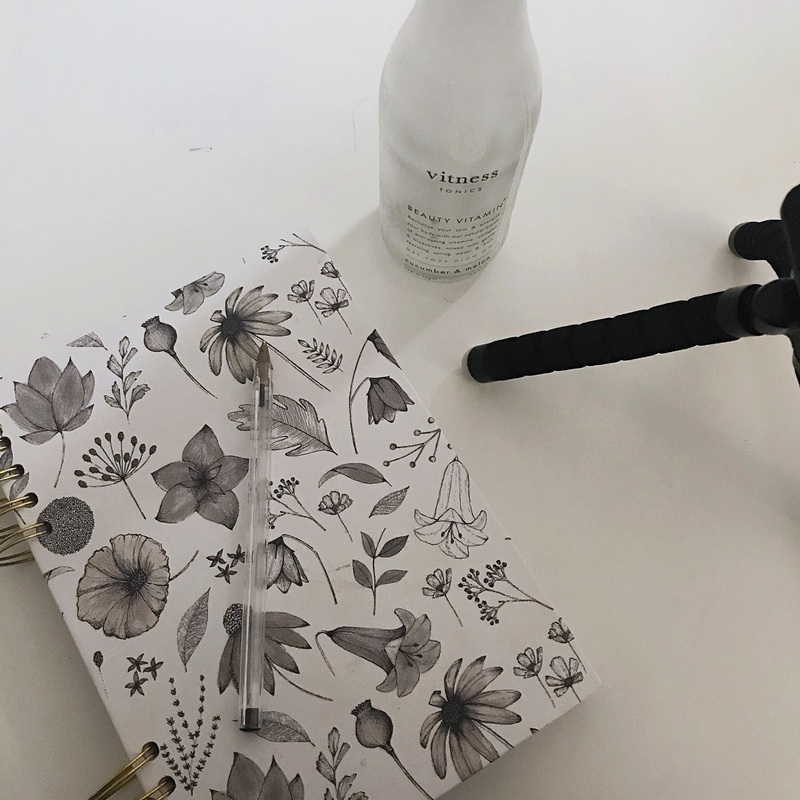 On top of all that at work, my blog started to take off, I went to my first bloggers event – Black British Bloggers Social and that was it, It became very clear that this is something I want to do and want to do well. I got bored, so I needed things to change. I needed a change of scenery, I want to explore my creative side more and to do that I need my environment to reflect that. Multiple Streams of Income – I got to experience this on a small level and I could already see the benefits, so this is something I want to get into again. I don’t know if this means getting a second job or if it involves finding a service that I can provide as of yet, but It’s on my list of things to achieve. Building A Brand – I am currently working on building a stronger brand by using Bonita Rochelle‘s Make Your Mark service. There is so much I don’t know, and there is so much I still have to learn. Already I feel motivated and I’m now thinking about content for the months ahead, which is new I don’t normally plan the content for the month, so it’s interesting now thinking about it. Time Management – I need to use my time much better, all this time and I don’t know how to handle it. Even with all this free time events are still tricky to attend especially on the weekends. I feel like events fill my time effectively, but when I’m not at events what do I do with my time? This ties into better planning, if I plan what I am going to do with the day/week then I can manage my time a lot better. This transition has been difficult, but it has taught me a lot about myself and how I handle change. I can’t wait for this journey to get even more interesting, and bring you guys along on the journey.